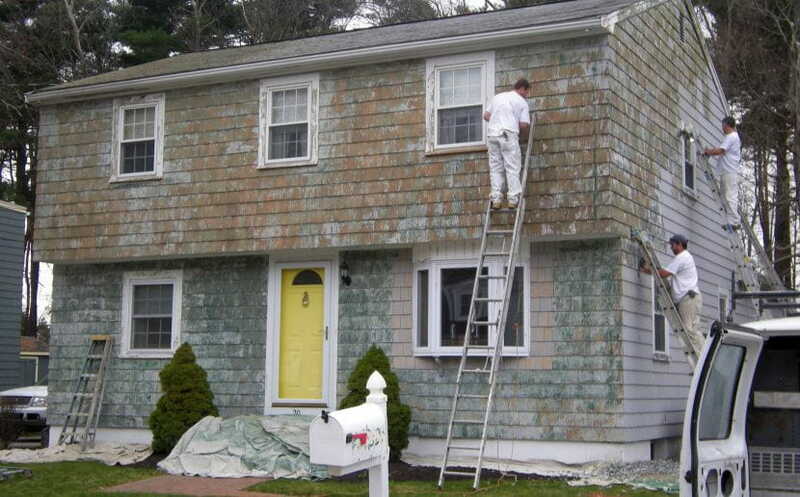 SURFACES: Rhino Shield’s elastomeric ceramic exterior wall coating systems are ideal for virtually any building substrate including wood, stucco, HardiePlank®, brick, and cement block. 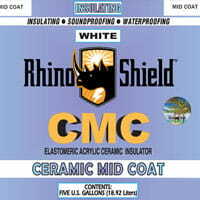 ECO-FRIENDLY : Rhino Shield latex-based products are eco-friendly, non-toxic, and applied with conventional professional painting equipment. All our products are manufactured in a state-of-the-art U.S. manufacturing facility with industry leading quality controls to ensure consistent product quality. Our facility has been manufacturing premium coatings since 1964. 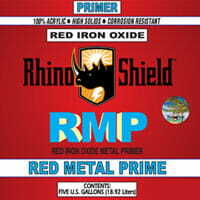 INNOVATION: Rhino Shield constantly researches, tests and improves our product formulas to achieve maximum performance. Our research has led to recent innovations, such as our new coating system for extreme northern climates (SPC/PFC). 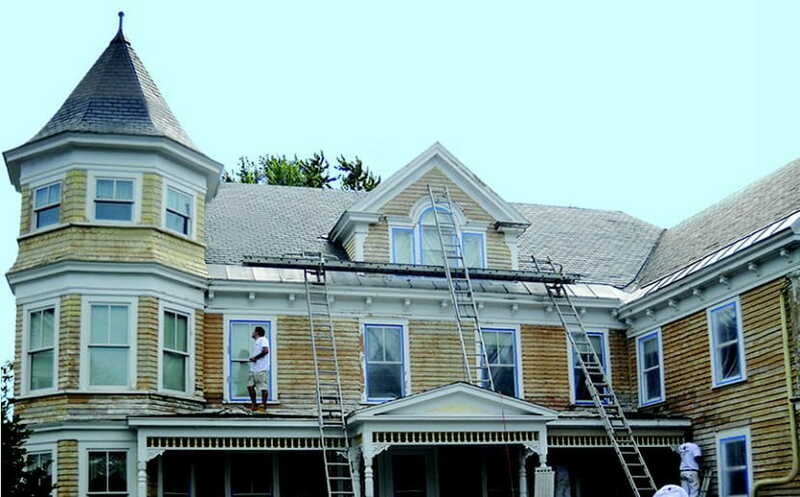 In addition, we recently launched our ten year system called Ceramic One Coat™ – a self-priming ceramic paint. It cost less than our primary product, while maintaining many of the benefits of ceramics. 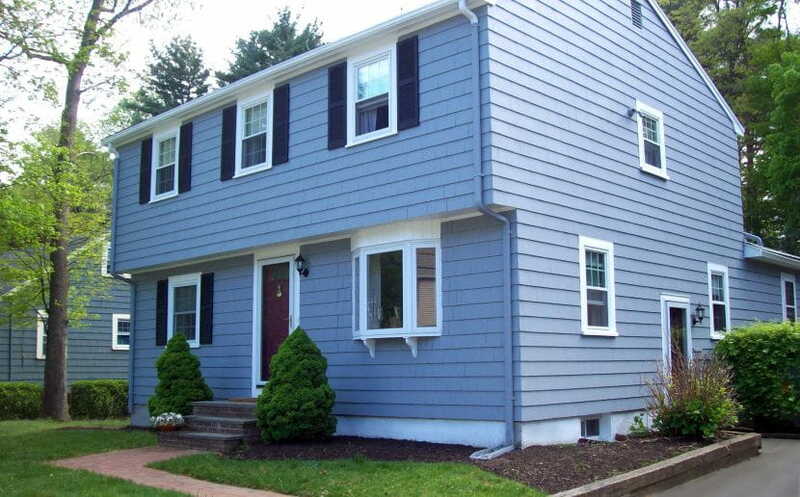 COC has filled a need as a cost effective coating solution. We continuely seek to innovate and meet the needs of our customers. 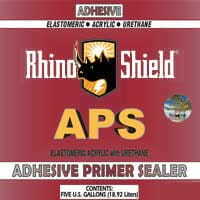 PRODUCT LIST: See a list of Rhino Shield Primers and Finish Coatings below. Durable Finish Coat is our elastomeric ceramic topcoat that waterproofs, insulates, soundproofs, reflects UV rays and protects your walls. 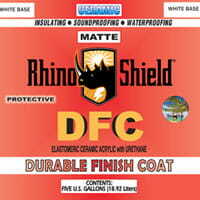 Rhino Shield DFC offers superior mildew and mold resistance as well as a Class A fire rating. 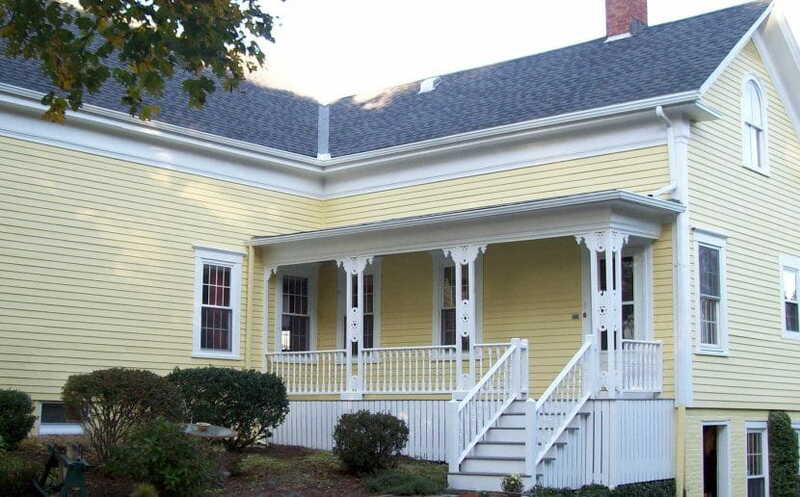 Unlike other elastomeric coatings, DFC is breathable as well, allowing natural water vapors to escape while still providing excellent sealing properties. DFC is used in conjunction with APS primer and may be tinted to any hue you desire. 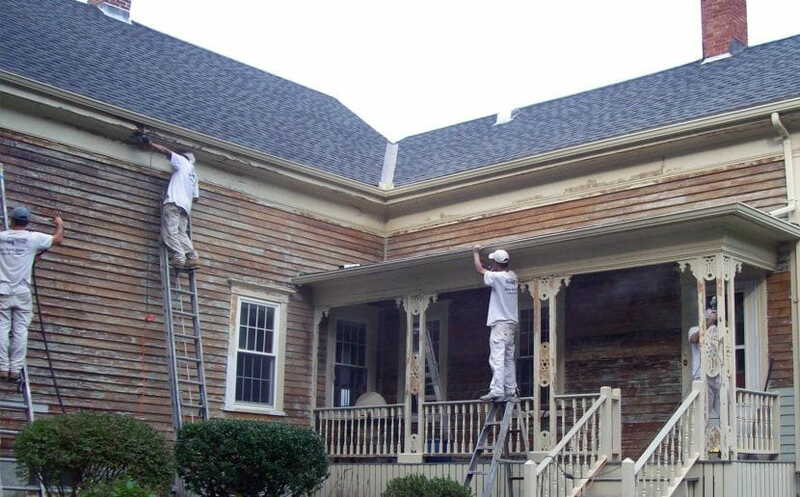 Self Priming Coat is a highly breathable acrylic primer that offers waterproofing, high breathability, excellent coverage, and superior adhesion. 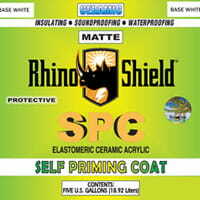 Formulated with a blend of top grade resins and ceramic spheres, SPC offers insulation, and sound proofing benefits. This durable primer is easy to apply and may be tinted to assist with color changes. This is used in conjunction with Protective Finish Coat ceramic top coat. 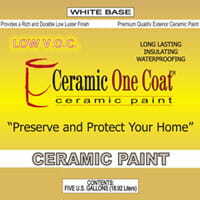 Protective Finish Coat is a highly breathable exterior elastomeric acrylic waterproofing ceramic coating. 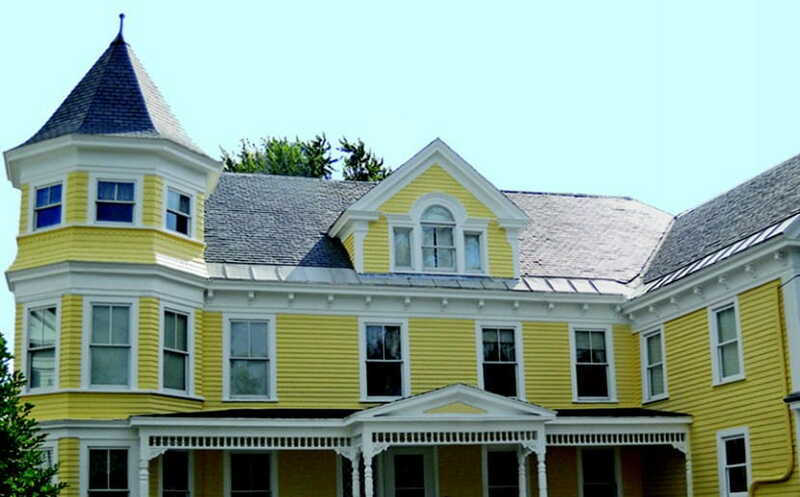 It offers insulation and solar reflective benefits with a very high permeable rating. 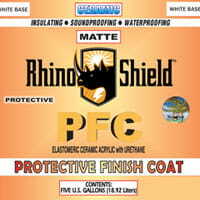 Rhino Shield PFC is applied over the Rhino Shield Self Priming Coat and is ideal for extreme climates and challenging wood surfaces. Ceramic Mid-Coat can be used over the Adhesive Primer Sealer as part of our optional three-coat system. 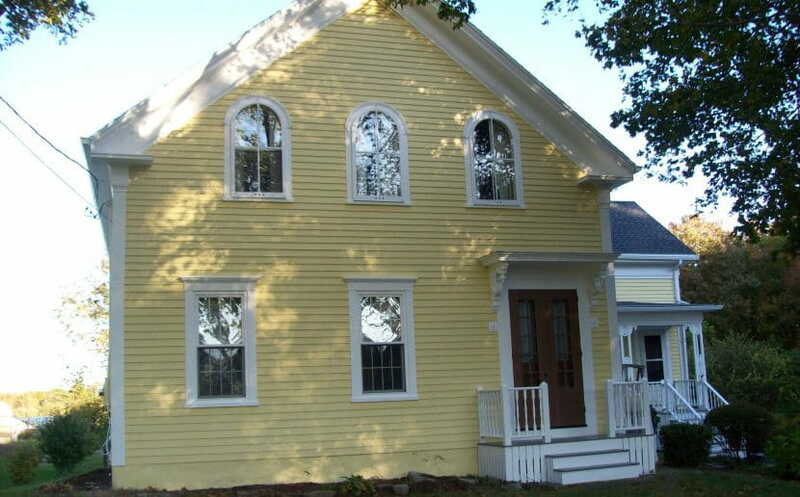 Mid-Coat is designed to provide extra mil thickness, ceramic insulation, and soundproofing qualities. 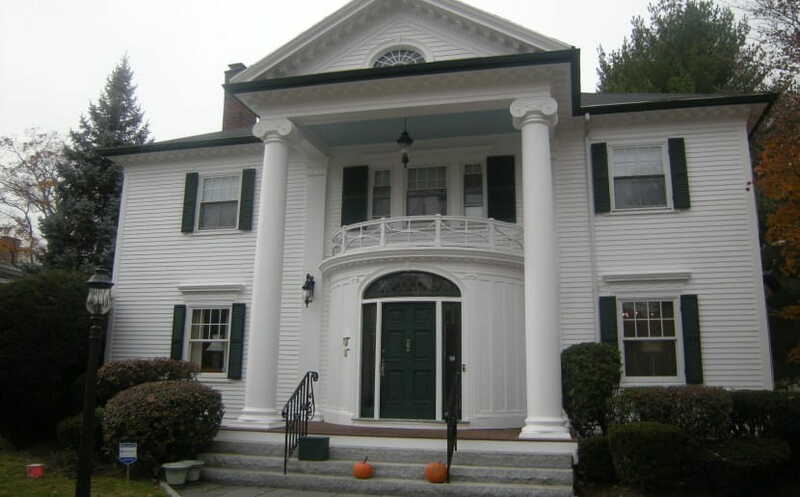 CMC boasts outstanding tensile strength and tear resistance. Red-Iron Metal Primer is designed to prep metal and help encapsulate and slow down growth of existing rust. 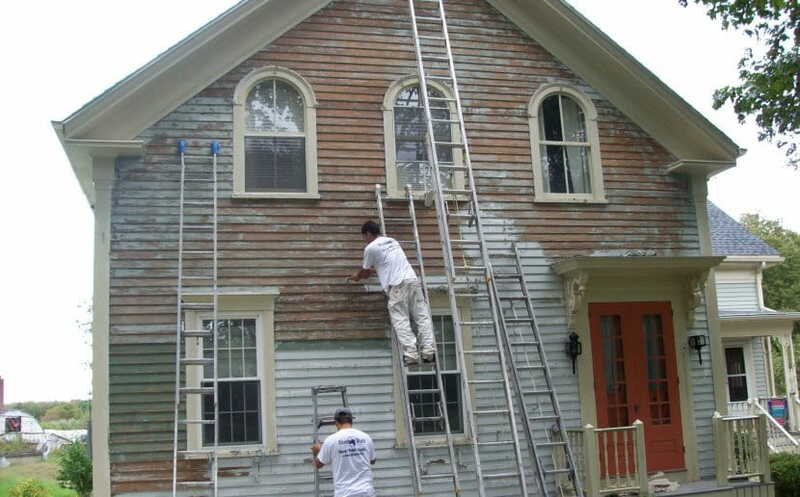 This primer is very high in solids including zinc and red iron oxide pigments. RMP is more environmentally friendly than traditional red iron oxide formulas. 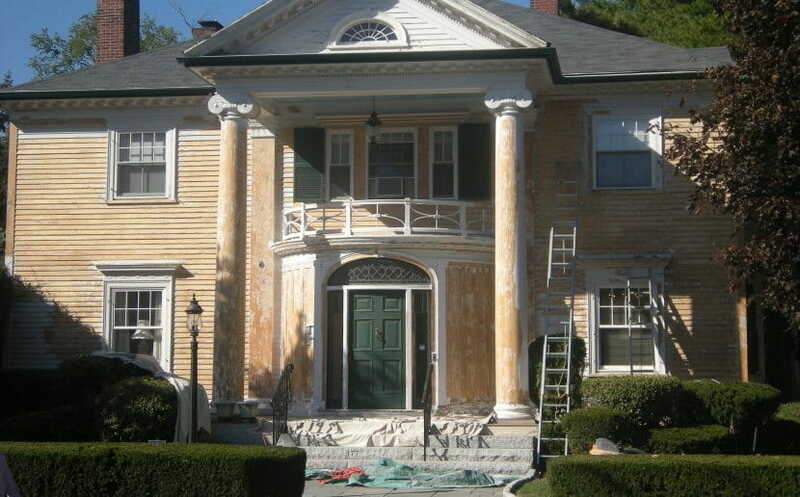 Rhino-Clear is a clear-coat waterproofing sealer. 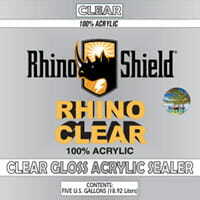 Rhino-Clear protects, waterproofs, and beautifies most surfaces while decreasing the growth of mold, mildew and algae. It is 100% acrylic designed to penetrate porous surfaces and provide an excellent film formation over non-porous or previously painted surfaces. The high performance resin and special additives form a clear sealer finish, or clear gloss finish and helps restore the original color of your substrate. 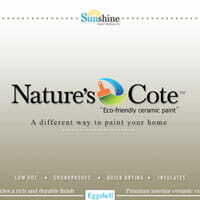 Nature’s Cote is a high performance interior ceramic paint. Formulated with ceramic spheres and fillers, Nature’s Cote’s durability is unmatched compared to traditional paints on the market with regards to abrasion resistance. Nature’s Cote’s formula is water-based, Low or zero VOC product that has proven insulating and sound blocking benefits and high stain and dirt resistance.